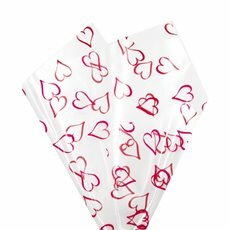 Our range of Valentine’s Day Cello wraps are perfect for when you wish to send flowers to that special person. 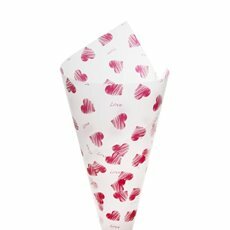 They are designed to accent your fresh flower bouquets and fresh flower arrangements during Valentines, and can also be used to wrap other gifts and hampers. 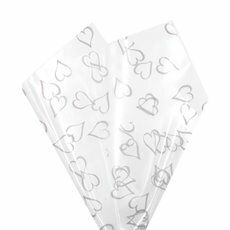 Valentine’s Day Cello Wrap comes in our highest grade and quality Vivid® Wraps and is available in sheets. Created to enhance your bouquet and flower wrapping presentations, it is available in a wide range of combination fashion colours. 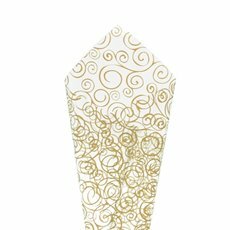 It is also suitable for Fresh Flower Wrapping, Hampers, Bonbonniere, Party Favours, Chocolates, Confectionary, Gift Packaging and Cakes. Our commitment to you is to source the highest quality products and at wholesale prices.